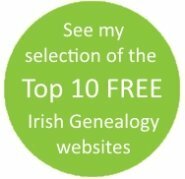 Free blank genealogy forms to kick-start your search for Irish ancestors. Free blank genealogy forms to help get your research started! The free blank genealogy forms below are ideal for beginners who are just about to start searching for ancestors. Not only will you begin the process of recording data about your ancestors on some simple documents, the exercise should remove any apprehension you still have about starting your family history project. Unless your family circumstances are extremely unusual, you probably know more about your ancestors than you think you do! Most people know at least the names of their parents and of one or two of their grandparents. 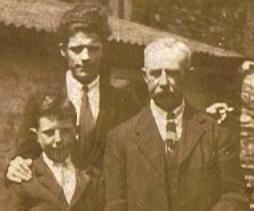 If you're lucky you may even know a few facts about your great grandparents. Now's the time to establish just how much you already know and to start recording that information. 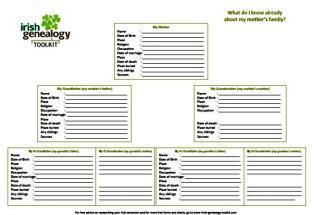 Click/tap the images to download these printable genealogy forms. One is for recording three generations of your paternal line and one is for recording three generations of your maternal line. These forms really are self-explanatory. Just fill them in and then take a look at the gaps. These gaps show you where to direct your first genealogy research efforts. 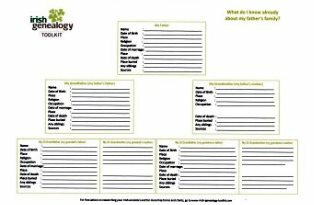 Tap the images below to download these printable genealogy forms. Return to the Start researching your family history page when you've filled in these forms and continue your initial research, adding new facts for each ancestor as you collect them. 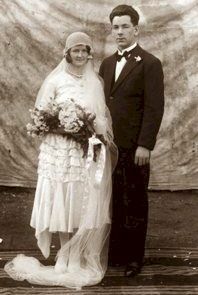 My maternal grandparents, Mary Doyle and Edmond Tierney, married in 1929. The wedding photos were taken in the Doyle's cinema (now a hardware store) in Bagenalstown, Co. Carlow. Hanging behind them is the white cloth onto which films were usually screened. Dedicated to helping YOU discover your Irish Heritage.